Home/Knowledge Base/CMS/How to configure SSL for WordPress? How to configure SSL for WordPress? There are times when you try to access your WordPress site and it shows HTTP in the URL. This is because you may not have configured your SSL with WordPress correctly. Follow the instructions below on how to configure SSL for WordPress. Step 1. Make sure to have SSL certificate installed with your WordPress domain URL. Step 2. 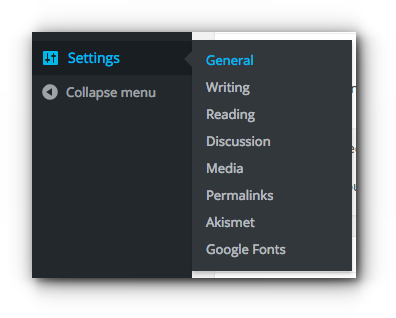 Log in to your WordPress Dashboard. Step 3. Click Settings and select General. Step 4. Under your General Settings, make sure to specify HTTPS for your WordPress Address URL and Site Address URL. Step 4. 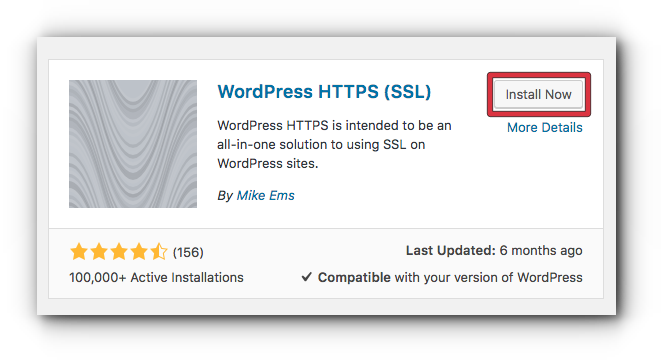 If you do not have WordPress HTTPS (SSL) plugin yet, then you may click Plugins and select Add New. Step 5. Search for WordPress HTTPS (SSL). Click Install Now. Step 6. Once the plugin is installed, click Activate Plugin. Once you pull up your WordPress site, it should now show the HTTPS in the URL. Note: After doing the above mentioned, there may be some elements – like hardcoded links, that may not get the SSL lock. You may need to check the backend scripts and make sure that all URLs are using the HTTPS. However, you may request for our technical engineers to do the Force HTTP-to-HTTPS Website Redirection – includes Internal Conversion Link S$250 per request.